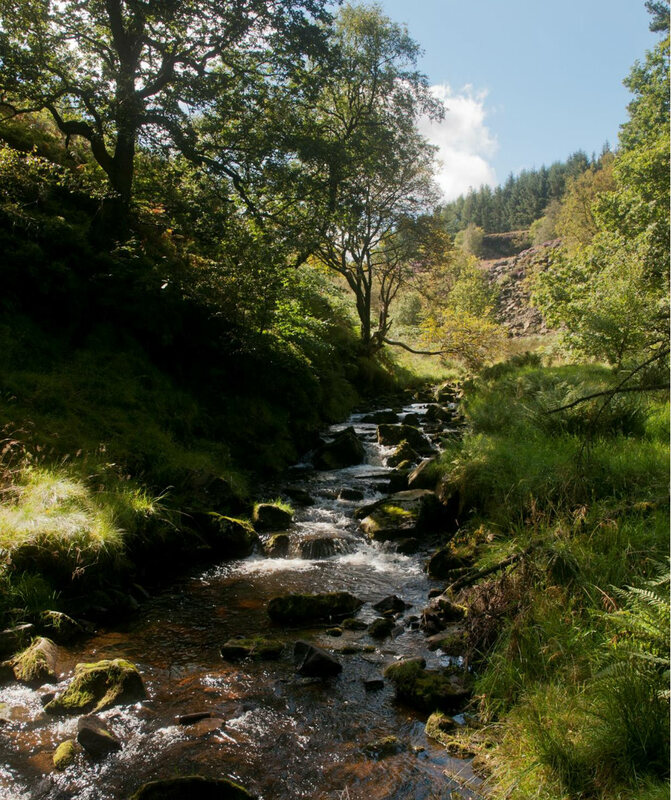 Join the South West Peak team for a guided walk through the wonderful woodlands of the Goyt Valley. We will discuss the history of this special place and give participants the inside track on how all of the South West Peak projects are going as we take a walk in the woods. This includes filling you in on our Crayfish in Crisis and Slowing the Flow projects as we walk along the stream and view the reservoir. Into cultural heritage? We will also be stopping at Errwood Hall to talk about how our Barns & Buildings project is going. Suitable for all participants and furry friends are welcome. Terrain: Mostly well maintained foot paths with some narrow, steep or uneven sections. Remember to bring water and suitable outdoor clothing. For more info contact Andy Tetlow, Communications and Interpretation Officer.